There are a lot of moving pieces when it comes to any game, and in the case of Disney Infinity, those pieces have a basis in the physical world as well as the 1s and 0s of the digital one. Unfortunately, those moving pieces don't always work as intended. There are several PS3 users reporting that the game is having issues of the "freezing up and not working" variety as soon as a figure is placed onto the Infinity base. Fortunately, there's a temporary fix. We have learned that there is a network issue related to the 1.01 patch for the PlayStation 3 version of Disney Infinity. This is not a software-related issue, and we are working to resolve this as quickly as possible. 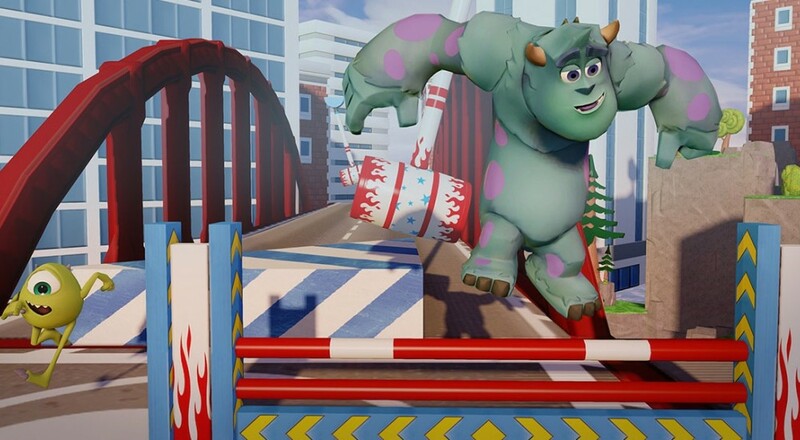 Players with the PlayStation 3 version of Disney Infinity are still able to play single-player and multi-player co-op modes. If your system is locking/freezing up on you, then you'll need to remove this patch from the system and, unfortunately, turn off your Playstation's network access. This means that you won't be able to connect with anyone online in the game while you're playing and will be limited to the local co-op mode. Here are the steps provided by Disney to help resolve this issue. 6. When asked “are you sure you want to continue?”, select YES Patch is now deleted. So it's not the best solution, but at least it'll let you play the game until another patch/fix is released for the game. Anyone out there in Co-Optimus land experiencing this issue? If so, are you able to get the game running/working gain using Disney's suggested fix?